Philadelphia no longer holds the Guinness World Record for “Largest Soul Train Line.” The City of Brotherly Love lost that banner to Oakland recently when 337 dancers gathered at DeFremery Park to strut their stuff on the “Oak Train” for three-plus consecutive hours, deeming them the new champions. The previous record had been set at 298 people. Soul, R&B, and funk music were in no short supply, and dancers were dressed in colorful outfits, echoing line dancers who appeared on the classic television series Soul Train, which ran between 1971-2006. According to Bay Area public radio station KQED, several of the featured dancers from the show also showed up at the park to participate in breaking the record, including Jeffrey McCrimon, a software developer from Brentwood who danced on the show from 1987–1994. McCrimon told KQED he even picked up a few dance moves from some of the day’s participants. Sally Achenbach and Nellie Gonzales, who are from Los Angeles were also there. 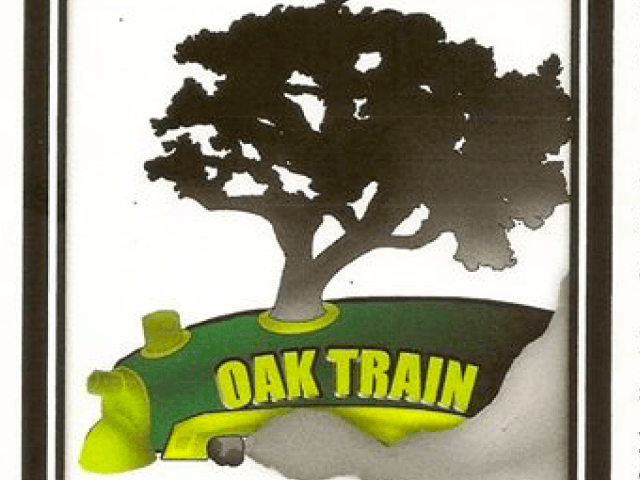 The “Oak Train” event, which took place on June 20, was reportedly also meant to be a fundraiser for children wishing to attend a five-week camp that usually costs about $500 per child, according to the Contra Costa Times. Oakland City Council President Lynette Gibson McElhaney reportedly made the victory announcement that Oakland had, indeed, broken the record.